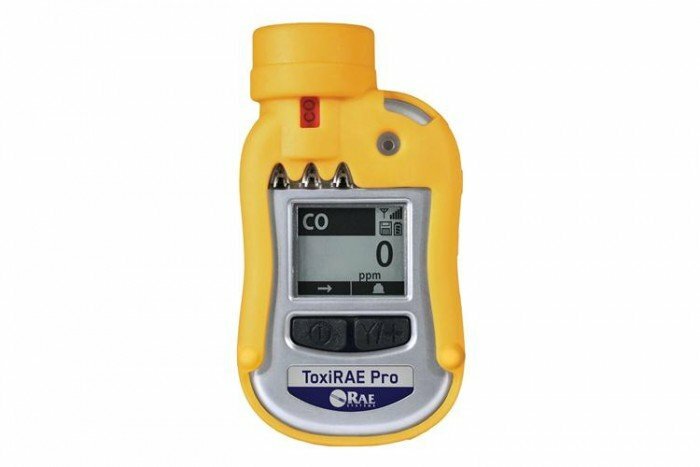 The ToxiRAE Pro is an easy-to-use single gas monitor; ideal for applications and industries such as agriculture, chemicals, fire service/hazmat use, oil and gas, pharmaceutical, pulp and paper, steel manufacturing and water and wastewater. This particular monitor is non-wireless and reliably detects Carbon Monoxide. With over 20 intelligent interchangeable sensors a variety of gases can be covered. 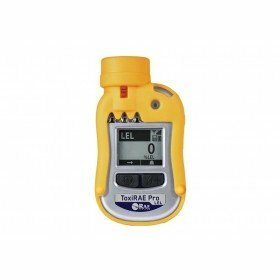 The ToxiRAE Pro features a rugged housing and is intrinsically safe meaning CO detection can be carried out safely. It’s important to note that non-wireless models cannot be upgraded to wireless.